Orthodontist, Michael Hilgers, DDS, MS” AZ Orthodontist Dr. Michael Hilgers”]Dr. Michael J. Hilgers and his staff want to provide you and your family with a wonderful orthodontic experience that will leave you smiling! Our talented and experienced staff provide traditional metal braces as well as clear braces, Invisalign® clear aligners and the famous Damon® System brackets. We offer orthodontic treatments for all ages, so bring the whole family! 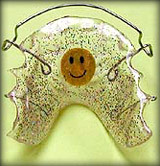 The offices of Hilgers Orthodontics are in Goodyear AZ and are conveniently located near Buckeye. If you would like to learn more about metal braces, clear braces, ceramic braces, and all of the options available to you in Buckeye, please contact our practice and schedule an appointment today. 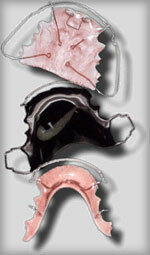 If you live in Buckeye, and want learn more about retainers, please contact our office.